This was a beautiful area, THe people were very friendly, the Inn was fantastic and there was a great fish and chip shop close by. The location was brilliant, central to whatever we wanted. The location was also spot on with a great variety of restaurants, bars etc nearby within walking distance (almost next door) which we wanted. The cleanliness and friendliness of the accommodation was second to none and one of the best we have encountered anywhere in Australia. 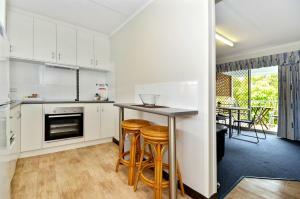 Everything - clean, great size, luxurious, safe, close to the beach and facilities. Great coffee shop next door. Nice coffee sachets near the kettle. What more can I say? The apartment was extremely comfortable and beautifully presented. It had everything we needed. Free upgrade to an immaculate huge new apartment! Host was very helpful even with only 10 mins notice given. The kitchen was fully equipped and the unit was spotless. Nice having a rug supplied in the lounge area for the cold nights. The bed as not 100% comfortable but generally the lounge area and kitchen area was very nice for family to hang out. it's basic apartment where everything you need except. mins walk to beach.. overall, everything is perfect! 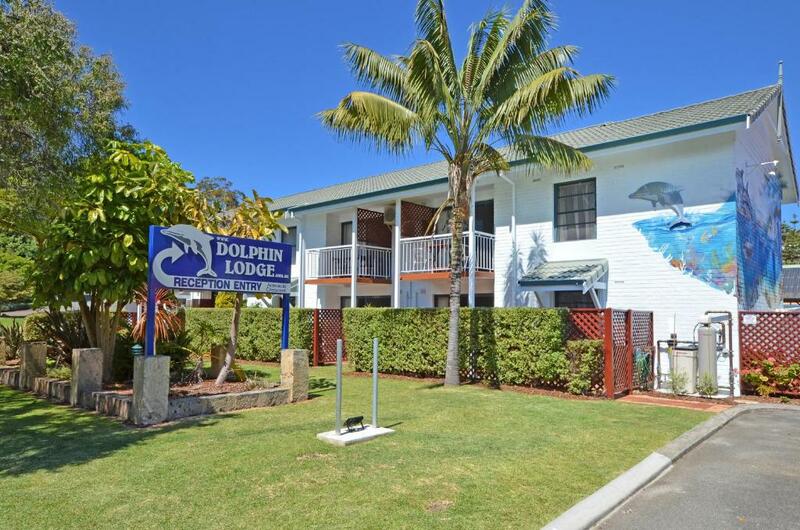 Lock in a great price for Dolphin Lodge Albany - Self Contained Apartments at Middleton Beach – rated 9 by recent guests! Dolphin Lodge Albany - Self Contained Apartments at Middleton Beach This rating is a reflection of how the property compares to the industry standard when it comes to price, facilities and services available. It's based on a self-evaluation by the property. Use this rating to help choose your stay! 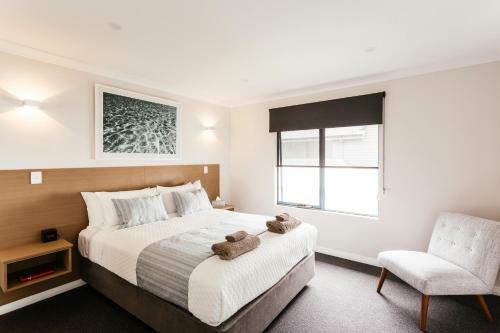 Just 650 feet from Middleton Beach, Dolphin Lodge Albany - Self Contained Apartments offers accommodations with a private balcony or courtyard and free high-speed WiFi. Set within beautiful gardens the lodge features a fully enclosed BBQ area, outdoor seating and a children's playground. There is also a fitness center, cable channels and onsite free parking. The owners are available 24/7 for check-in and when the office is unattended there is a 24-hour telephone available. 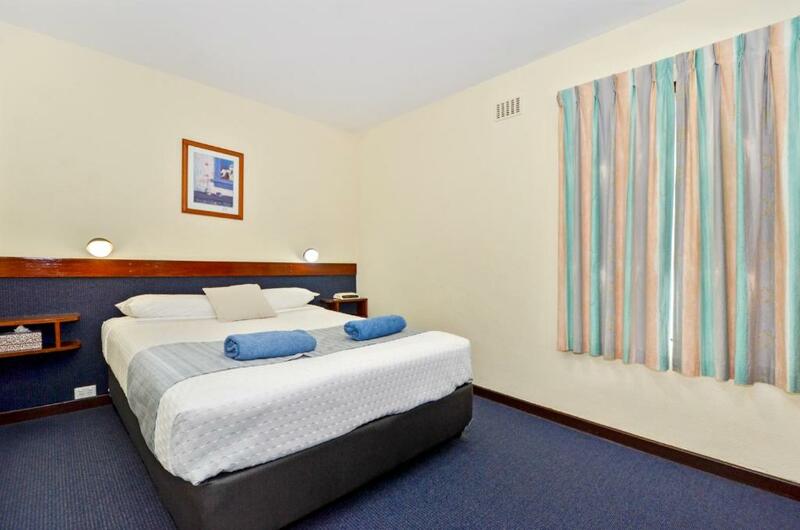 Dolphin Lodge Albany is within 3 minutes’ walk of a number of shops and restaurants. Albany city center is a 3-minute drive away. The National Anzac Center, Princess Royal Fortress Military Museum and nature trails are all a 10-minute walk or 5-minute drive from the property. The renowned Whale World Museum is a 30-minute drive away. All modern apartments have fully equipped kitchens with an oven, a microwave and a large refrigerator. All apartments have a separate living room with TV, free cable channels, in house movies, a DVD player and leather sofas. All apartments have an en suite and some include a spa bath. All linen and towels are provided. Guests who wish to explore the area can make use of the tour desk. Other facilities include a games room, vending machine, and a business center. Laundry services and luggage storage are also available. Breakfast baskets are available upon request. You can also have meals from selected restaurants charged back to your room. This property is also rated for the best value in Albany! Guests are getting more for their money when compared to other properties in this city. 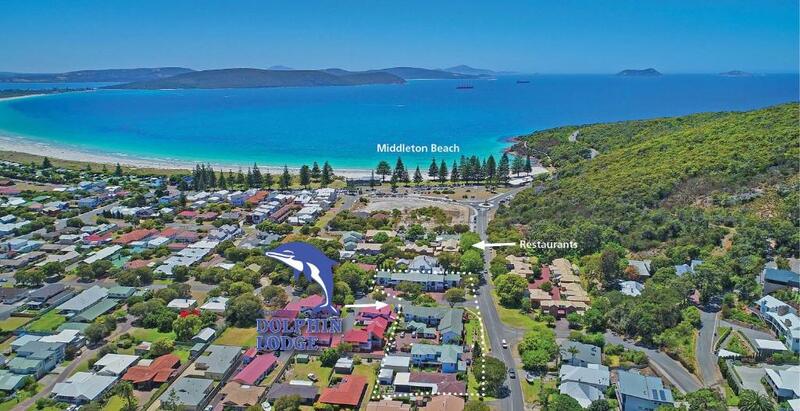 When would you like to stay at Dolphin Lodge Albany - Self Contained Apartments at Middleton Beach? This apartment features a private balcony or patio, a kitchen, lounge and dining area and an en suite. This apartment features a spacious lounge area and self-contained kitchen. This spacious apartment features a kitchen. Free toiletries are provided. 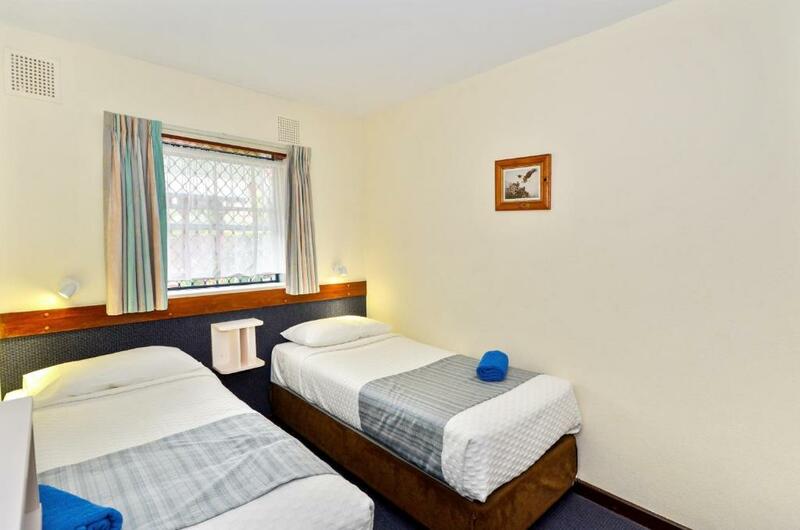 Please note bedding configuration will be arranged to satisfy your requirements with all amenities - 1 shower and toilet. 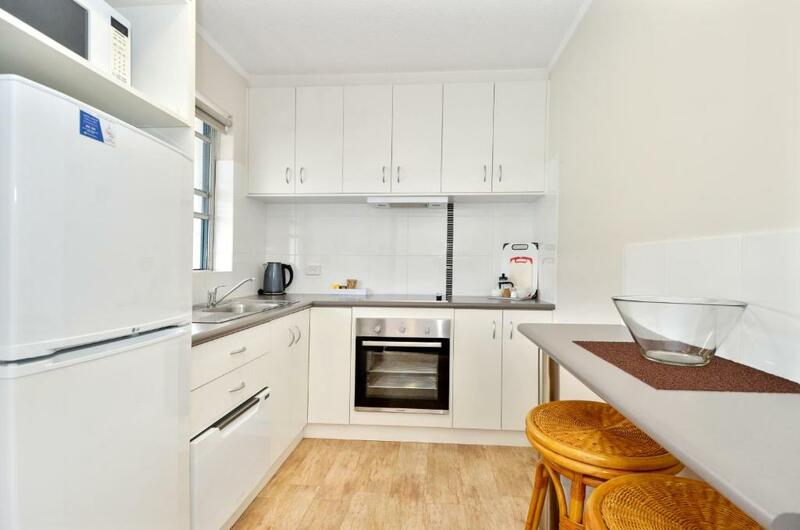 This apartment features a full kitchen, lounge area, private bathroom and private balcony. There is access to a shared laundry. This house features air conditioning, full kitchen, spacious lounge area and private BBQ facilities. Also featured is a piano for guests use. Please note that the number of bedrooms will depend on the number of occupants. Internal doors can be closed off to suit requirements. Features full kitchen facilities, a dining area and has a spa bath in the private bathroom. This villa offers french-themed decor, kitchen facilities and a private laundry. It features a patio and mountain views. This luxury first floor apartment features a balcony. This apartment features 3 bedrooms and 2 bathrooms and is located on the first floor. Location, Location, Location. We are your only choice. Dolphin Lodge is located beach side in Albany's superior tourist suburb of Middleton Beach. A picturesque 3-minute drive to the city center. The owners live only 250 meters from the reception and are available 24/7. When the office is unattended, a 24-hour complimentary telephone is located at our reception entry. "Dolphin Lodge is a nice place to stay". Cris and David are experienced owner/operators of Dolphin Lodge. They have a wealth of local knowledge.David's approachable manner , practical ability and fishing experience will make your stay even better. Cris will guarantee all apartments are clean and presented beautifully.She will go the extra mile to satisfy your specific needs. House Rules Dolphin Lodge Albany - Self Contained Apartments at Middleton Beach takes special requests – add in the next step! 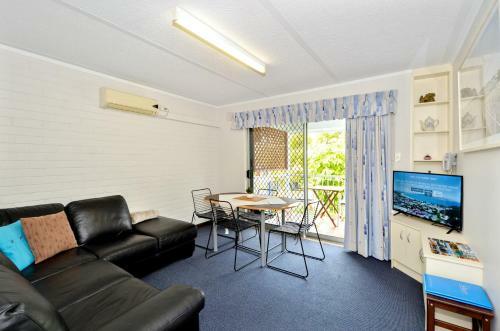 Dolphin Lodge Albany - Self Contained Apartments at Middleton Beach accepts these cards and reserves the right to temporarily hold an amount prior to arrival. Please note that the first night of the reservation will be charged upon booking. Please note that the owners live 1,150 feet from the reception. The owners are available 24/7, even when the office is unattended. There is a 24-hour telephone to contact the owners, using the contact details found on the booking confirmation. If you expect to arrive after 18:00 please let the property know using the special request box when booking or using the contact details found on the booking confirmation. The property will then advise after hours check-in procedures. Please ask reception for a password and username to access the free WiFi. Please note that this property is fully self-contained, however linen can be changed upon request. Please note that free parking is provided, however reservations are not necessary. Clean, friendly staff and great location. I locked myself out one night and they had an after hours number. They came out to help me straight away. Water pipes were noisy with people upstairs having showers. It was a cosy & pleasant stay. We had BBQ & enjoyed our unit very comfortable. We didn't check upstairs or downstairs. Being old, taking the bags upstairs was quite an effort. Overall amenities is not as expected at this price. No assigned parking bays. Found the parking area a little tricky, as it was a cull de sac. staff advised could park on the grass if full. 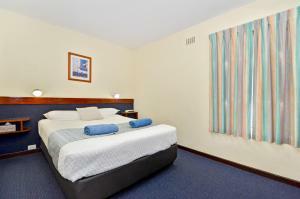 Staff were friendly, room was modern, clean and tidy. Kitchen well stocked with cooking gear and utensils. Close to beach area and other shops. Quiet. Better apartment as mentioned above. Through Booking.com we were to be upgraded as we are "Genius" members. Not sure if we were and will need to look into that with Booking.com. We thought we would be given an apartment off Adelaide St which was quite noisy with motorbikes and other vehicles revving. Apart from that we would recommend the resort as it is close to the beach, shops and walks. Thank you. Fabulous 4 bedroom self-contained apartment in an excellent location. Apartment was very well equipped, a home away from home. We all loved it, an awesome place to stay. Next time I will ask for downstairs apartment. This place has never left me disappointed. Handy to good eateries.